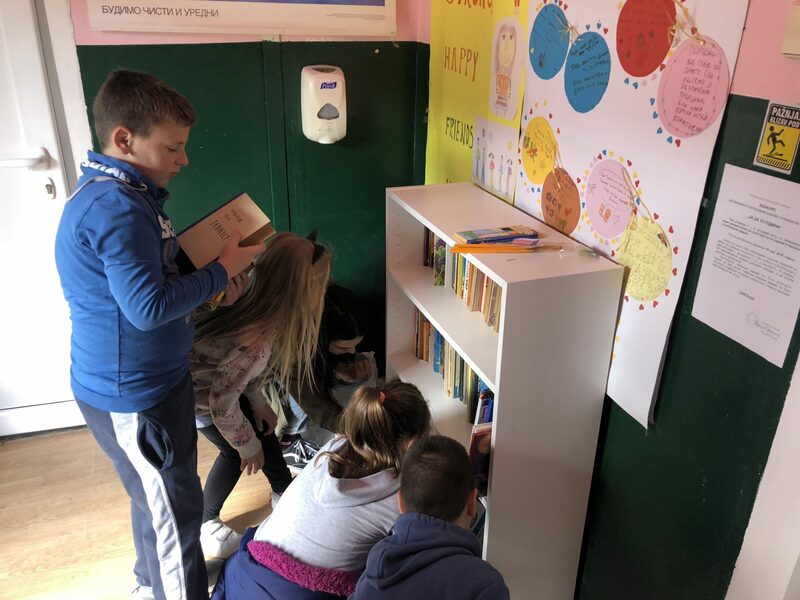 On Friday, March 25, 2019, the small village school "Miloš Gajić", which has 11 pupils from the 1st to the 4th grade, got the first school library! In 2016, Branislava Živanović, a successful professor of defectology at the elementary school "Dušan Dulagić" in Belgrade for many years, was among 16 prominent teachers in the third edition of the award for the best educators in Serbia. 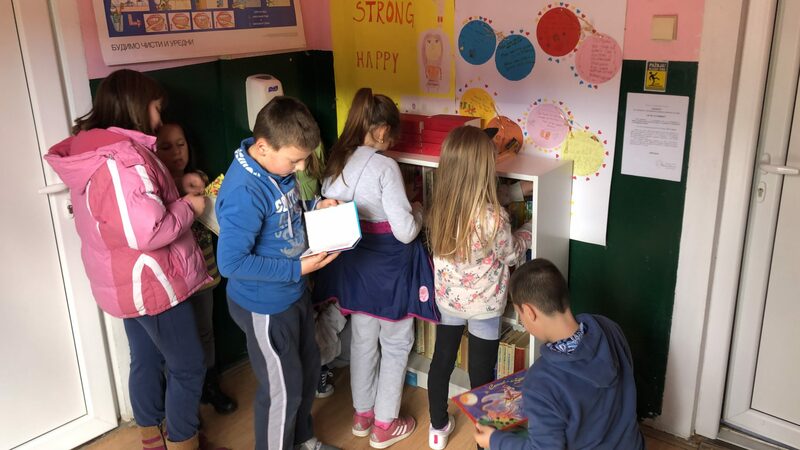 This phenomenal teacher, at that time, at a meeting of the best Serbian teachers, suggested that one of the joint actions of educators is to donate books to children who are not able to buy or buy them. 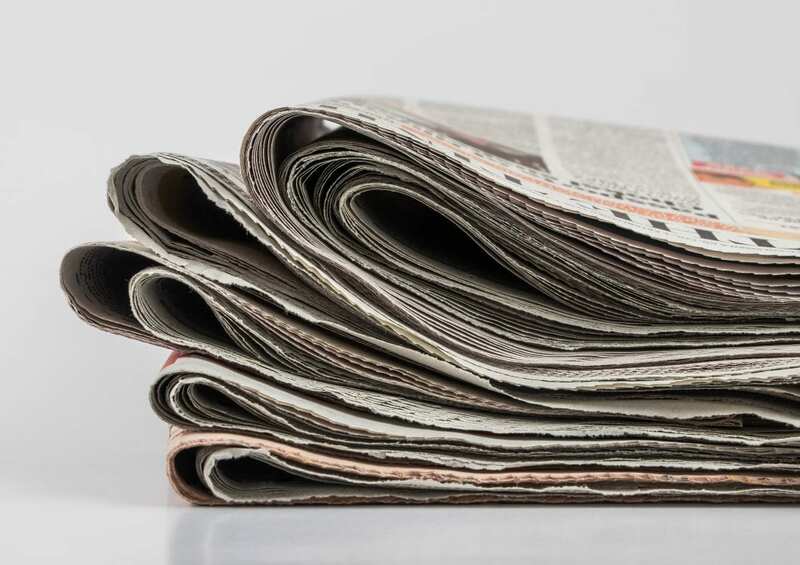 The Association was pleased to support this action, as this is one of the ways that young people are encouraged to learn, develop, and see the world from multiple angles. Over the past year, educated workers in previous generations have sent the Association of Books that we gave last Friday to those they intended. About 200 books were given to various topics. Why did Branislava Živanović suggest only Donja Trešnjica? According to her, the curiosity of this site is that at the University there were 5 professors, and that it is always fascinated by the fact that so many people come from small towns. We hope to encourage children who have enriched their school on Friday to learn and progress. For, as Lao Cs says, "learning is ascending as soon as it stops, it moves immediately." 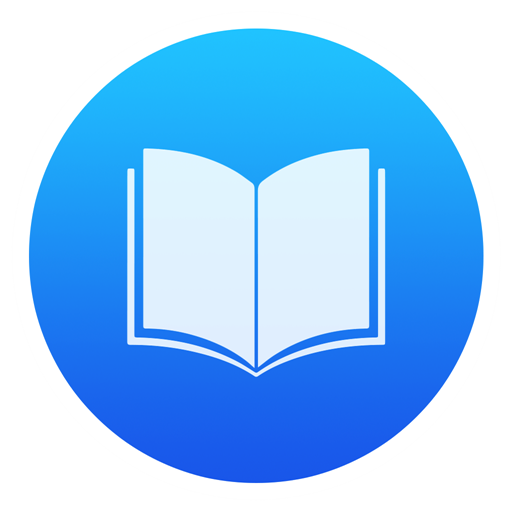 Reading is education and learning. Because of that, beside children, the library also treated their families, which will now be able to read much more than before. 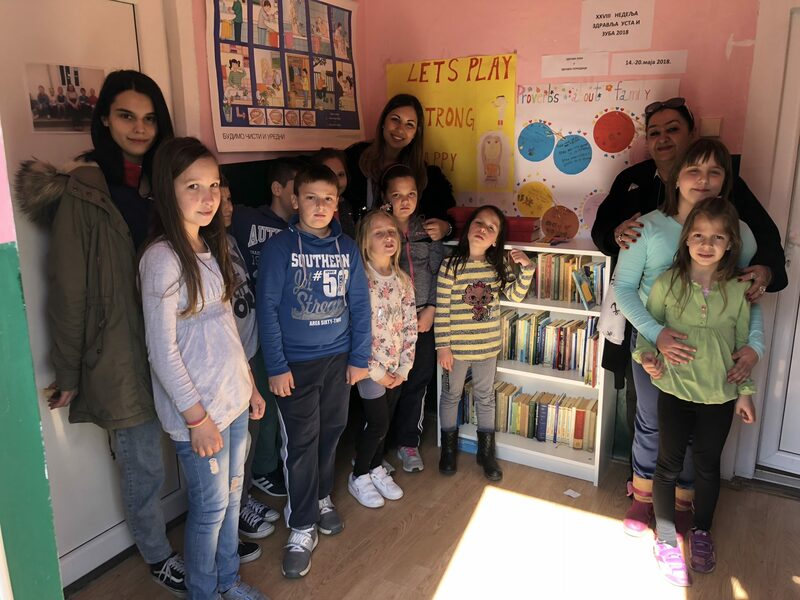 Once again, we thank Branislav Zivanovic on a great initiative, as well as all educators who donated books for children from Donja Trešnjica. The Association “Živojin Mišić“ has become a national partner of the Yidan Prize!